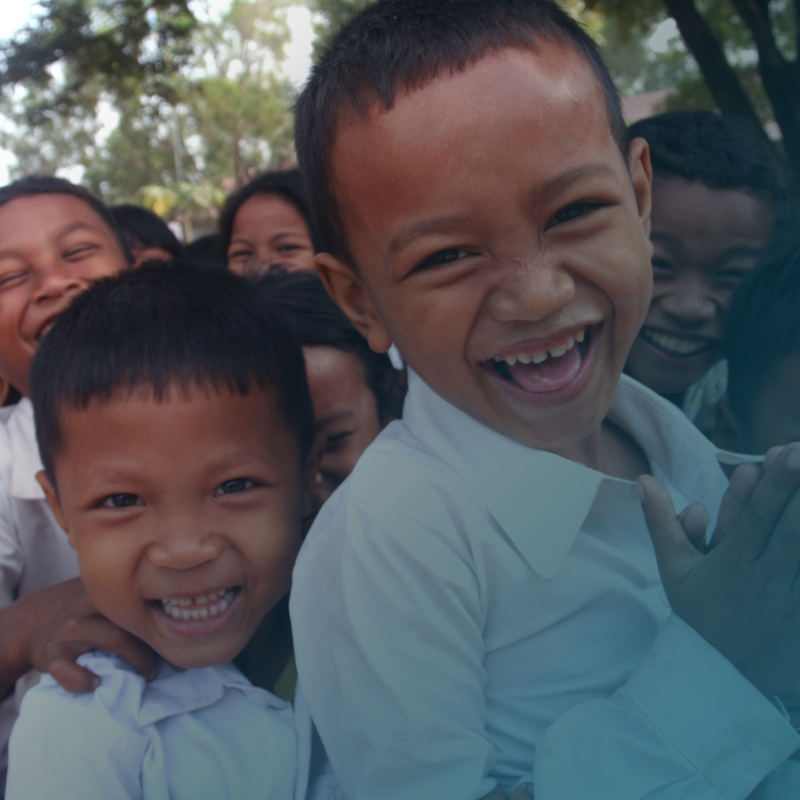 There are limited social protection systems for children in Cambodia. With limited social protection, children are less likely to complete their education. The drop-out rate is 19.2% at the Lower Secondary School Level, the highest at any level of public education in Cambodia. This means that more and more students are left behind each year, adding to the poverty cycle. children live in institutions due to issues such as poverty and domestic violence. of children complete their Lower Secondary School Education. from their home, children also face the challenge of transportation every day. 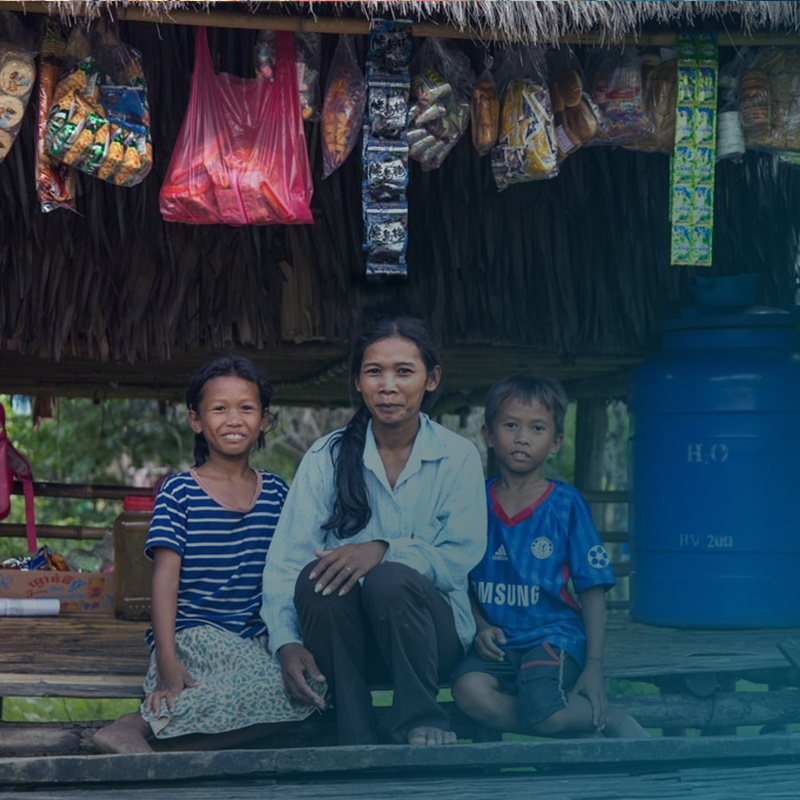 This Life Cambodia offers consultation and help in various fields, including education, human rights and life enhancement, with the aim to keep families together and provide a safe environment for children. Understanding the consequences of the lack of education in Cambodia, the organisation actively works towards aiding children with school equipment, providing a modern learning experience, while raising awareness of general human rights within the community. Due to poverty, families are often forced to place their children in orphanages. By providing medical allowances and income generation activities for families, this project minimalises the risk of family separation. 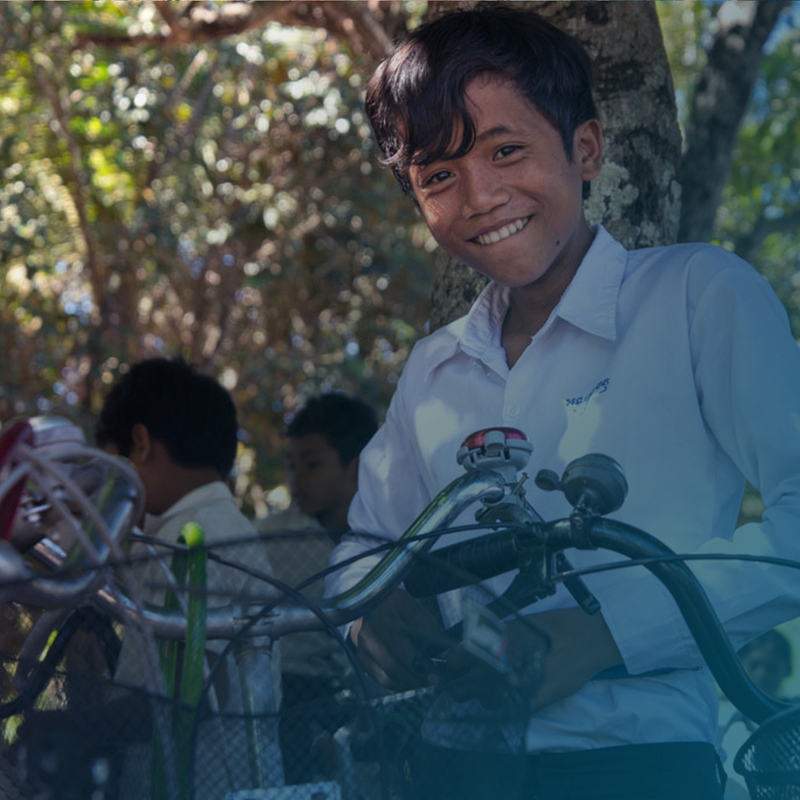 Providing a bicycle for a child will help them travel to school safer and quicker. Having a bicycle also gives children more free time and allows them to support their families with everyday activities after school. A good school environment enhances learning and gives students comfort and safety. Besides motivating children to participate more, this project is also beneficial for local workers who will renovate the school. On 25 September 2015, world leaders convened to adopt the 17 Sustainable Development Goals (SDGs). They represent the global community’s next step in ending poverty, fighting inequality and injustice, and tackling climate change for the next 15 years. The projects from This Life Cambodia contribute to 3 of these goals. Click on the goals to find out more.